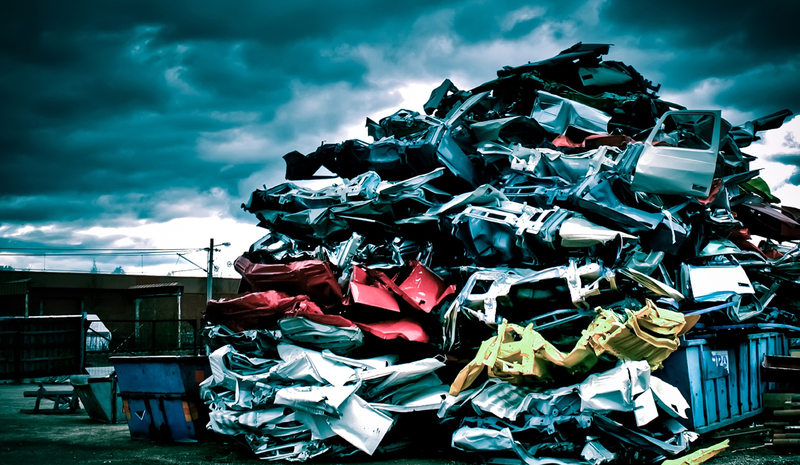 The NMVTRC welcomes the announcement by the Victorian Government in May that it will introduce new laws to ban cash payments for scrap metal to remove the lure of quick cash for criminals. The move follows on closely on the heels of similar NewSouth Wales reforms introduced in March. The NMVTRC has been calling for the modernisation of related laws across Australia since 2012 to remove ambiguities and gaps, and deal more effectively with enduring non-compliance. and incidental laundering of stolen vehicles. in lawful occupations and industries. The VLRC report drew heavily on the NMVTRC’s submission and the TFD findings to illustrate the unfair impacts that criminal activity can have on a lawful industry both for consumer and legitimate participants. Businesses dealing in scrap will be banned from making or taking cash payments and possessing or trading an unidentified vehicle, and will be required to keep traceable records for related transactions. The new laws will also introduce fines of up to $31,000 for non-compliance. Minister Neville indicated that sector-wide consultation on a broader reform agenda will begin in the second half of 2017. While the NSW and now Victorian reforms represent major steps forward, the NMVTRC’s assessment is that similar vulnerabilities exist in nearly all the remaining states and territories with like reform required to close off gaps that allow some activity to go unregulated and equip regulators with a better ‘tool-kit’ to deal with serial non-compliance.